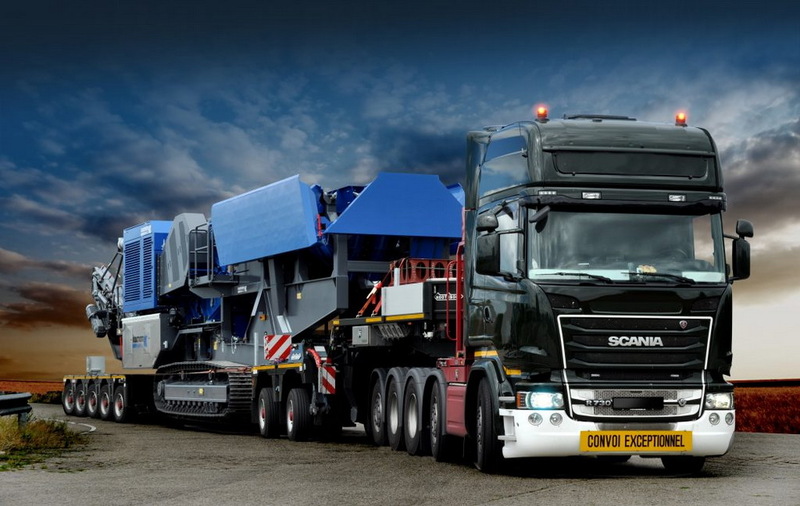 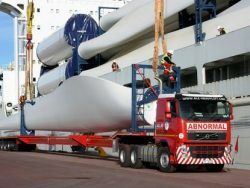 The European market leader designers and builders of transportation vehicles for heavy loads weighing over 100t. 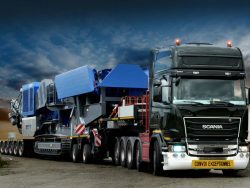 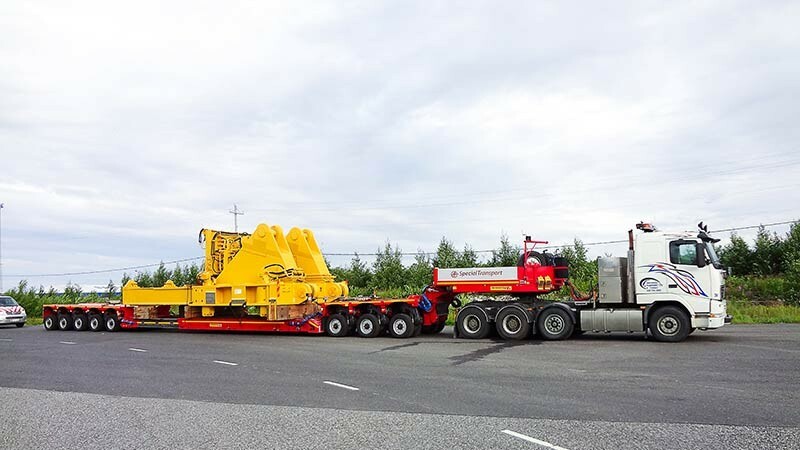 Nooteboom Medias SRL is a joint venture between Automecanica and the Dutch group Nooteboom Trailers B.V., established in 1881, the European market leader designers and builders of transportation vehicles for heavy loads weighing over 100 tones. 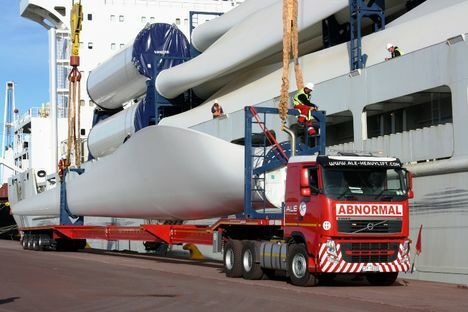 ROYAL NOOTEBOOM GROUP B.V. has established production facilities and sale offices in over 50 countries from Europe and Asia, while also being active on the markets in Africa, The Middle East, North and South America. 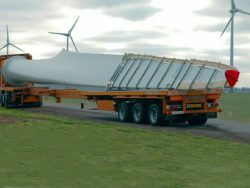 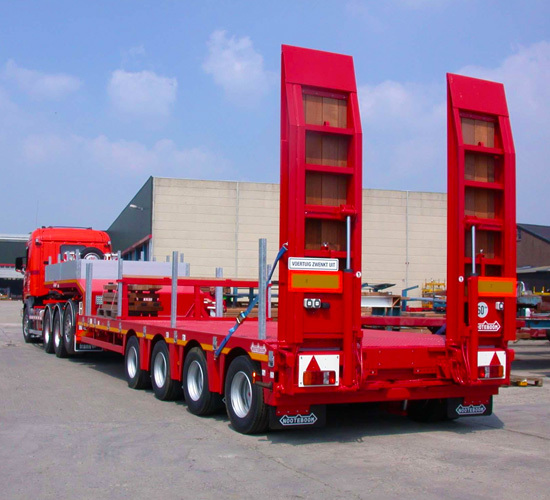 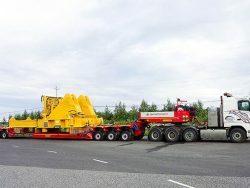 The product range of Nooteboom includes semi-trailers (such as extendible and hydraulically steered low-loaders, semi low-loaders, flat bed and modular platform trailers) and trailers, each and every one of them an innovative and efficient transport solution with an excellent price/quality ratio. 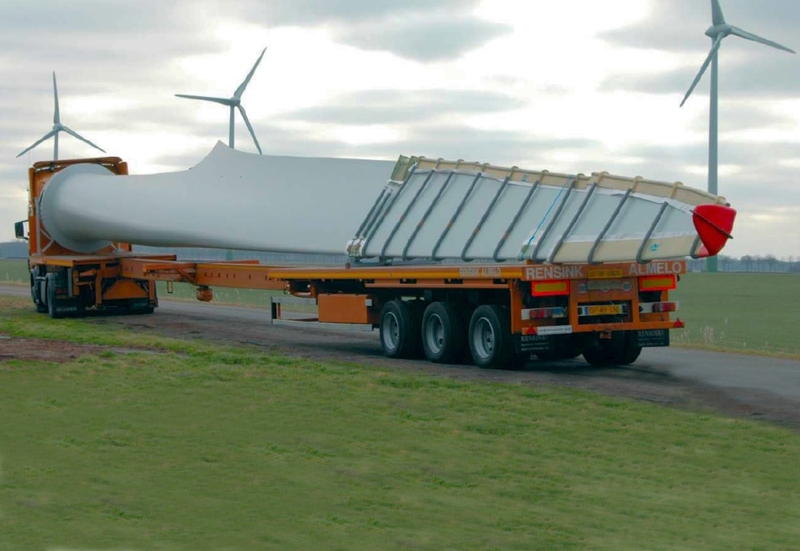 In order to further build on this trend-setting position, Nooteboom continuously strives to improve quality and service by means of operating efficiency, cost control and reliability.